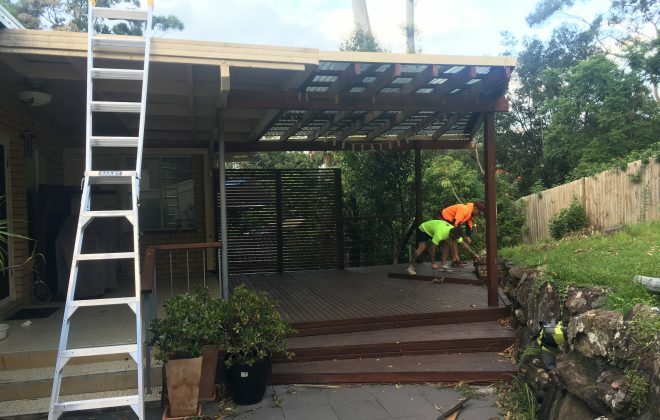 We're a family-owned business who provide a complete complementary list of services such as commercial & residential strip outs & demolition as well as rubbish removal across greater Sydney. We provide comprehensive strip outs & demolition for all types of building projects, from commercial offices and retail shop re-fitting to industrial factory projects. Residential strip outs & demolition can include your bathroom, kitchen, private buildings, house, apartment or garage. If you need a trusted and affordable rubbish removal company, then you can rely on Royal Group NSW to get the job properly. 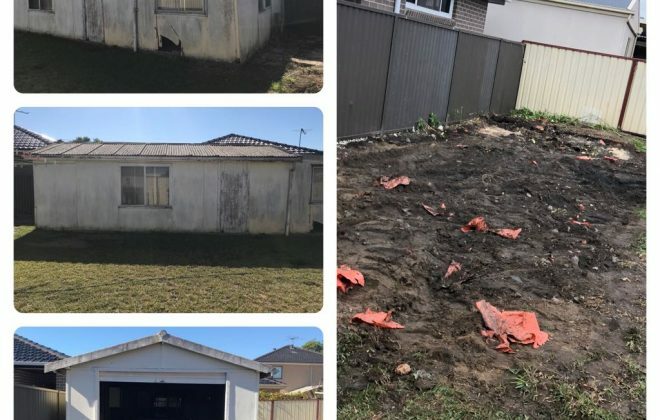 We have many testimonials from satisfied customers who have experienced our work clearing waste and junk from Sydney residential & commercial properties. Our company is built on ethical values which underpin customer satisfaction based on our reliability, trustworthiness, mutual respect between our staff, proactivity and teamwork. We are fully insured, clean and neat, and bring our A-game to every project. We work with a number of building companies who vouch for our positive attitude and the standards which which we fulfil our tasks. We have a strong work ethic. We have been steadily growing over our five-plus years of operation and are enthusiastic about continuing to build our reputation and client base. We welcome new clients & guarantee to treat your task, no matter how big or small, with the highest professionalism. We thoroughly enjoyed working with the team at Royal Group NSW. They have shown a strong work ethic, great management, communication skills, and a dedication to complete the job within time, budget and at the highest quality. 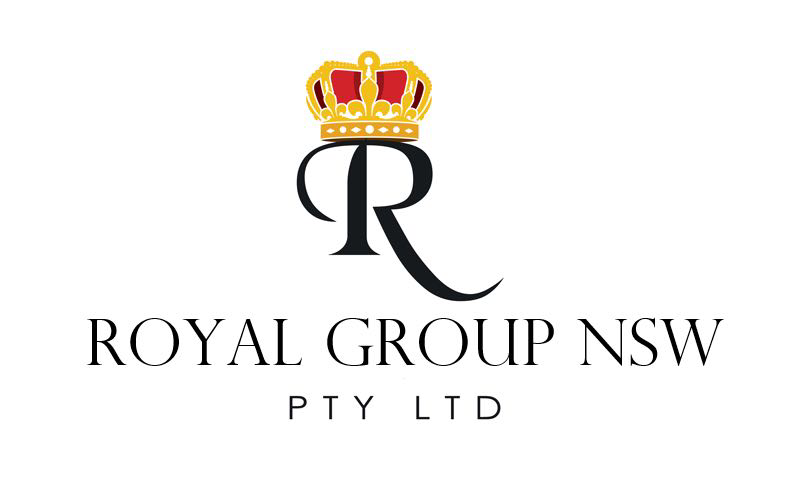 We would have no hesitation to recommend Royal Group NSW to any future clients. 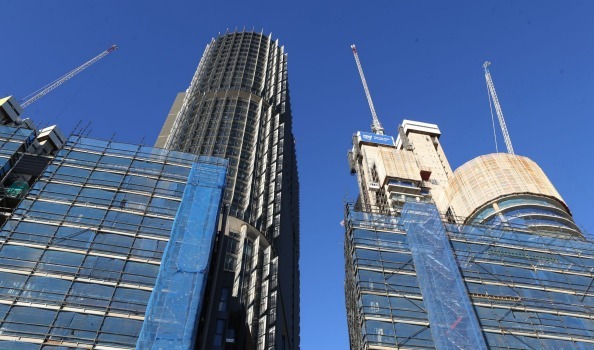 We at Tim Heilbronn Building have used Royal Group NSW frequently for strip out jobs on our various properties. We have always a received quick and professional service. Always completed to a high standard. They were able to provide the manpower and do this work in line with our program and budget.